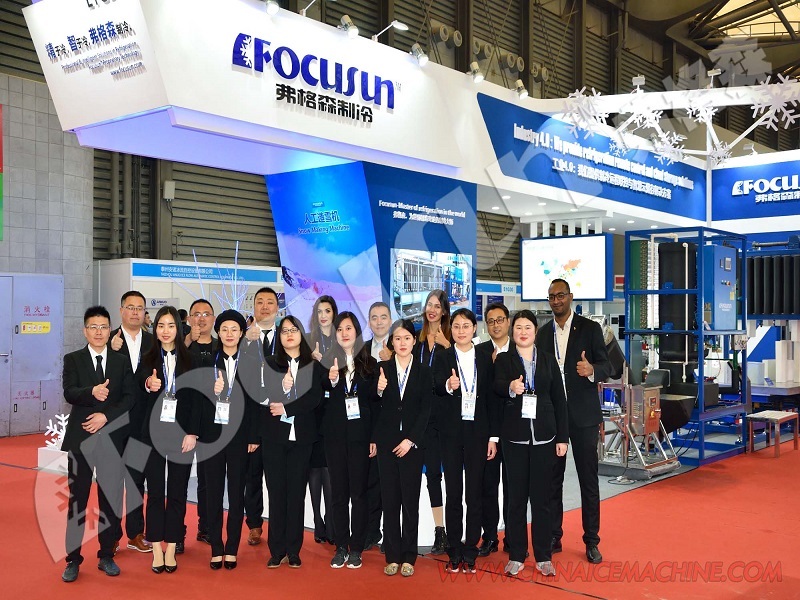 Focusun Depends only on the best compressors around the world. 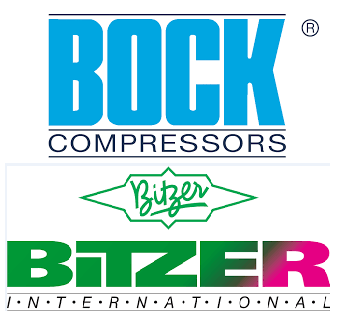 BITZER US, Inc. is a subsidiary of Germany-based BITZER SE, the world’s largest independent manufacturer of AC and refrigeration compressors with sales companies and production sites for reciprocating, screw and scroll compressors, as well as pressure vessels all over the globe. Headquartered outside Atlanta and with three manufacturing plants in the U.S., BITZER US is well positioned in 2016 to continue its extraordinary growth in an industry that demands quiet, high-efficiency products and “green” solutions. BITZER’s OEM customer base in the U.S. includes manufacturers of liquid and air-cooled AC chillers, modular and process chillers, commercial rooftop units, supermarket mechanical rooms (racks), condensing units, ultra-low temp units, commercial and industrial refrigerated warehouse systems, marine systems, etc. The BITZER brand has always been synonymous with high quality and reliability, but its OEM customers now promote BITZER compressors for their technological superiority and overall value. “By optimizing its compressor efficiency based on the application, BITZER is able to outperform the ‘one size fits all’ model that is standard in our industry,” says Narreau. BITZER has designed screw and scroll compressors that are optimized based on whether they are applied to air-cooled condenser (SCT greater than 110 F) systems or water-cooled (SCT less than 110 F) systems. The resulting IPLV of systems using these optimized models is significantly enhanced. Both compressor types can accommodate a VSD if desired. 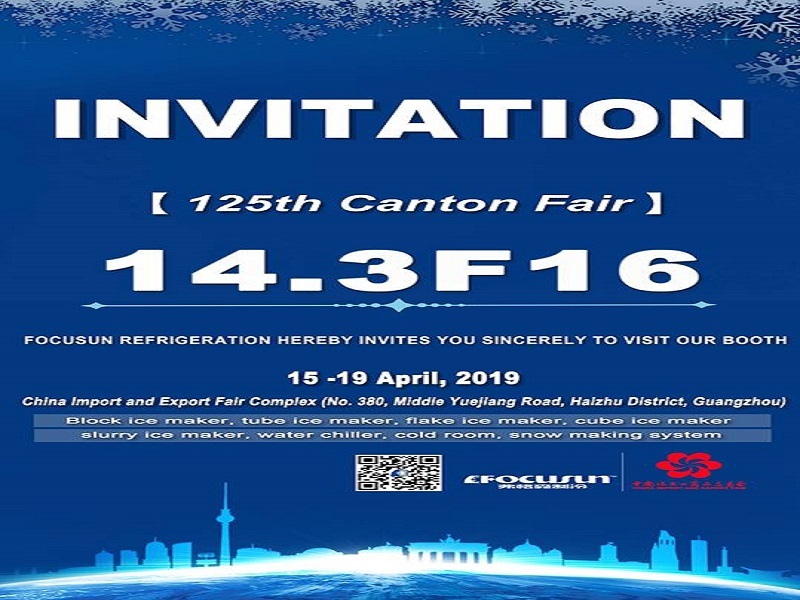 To further increase IPLVs, BITZER has a patent pending on an Advanced Header Technology (BAHT) that enables OEMs to mix numerous combinations of scroll compressor sizes and frames to achieve optimum performance in their systems. 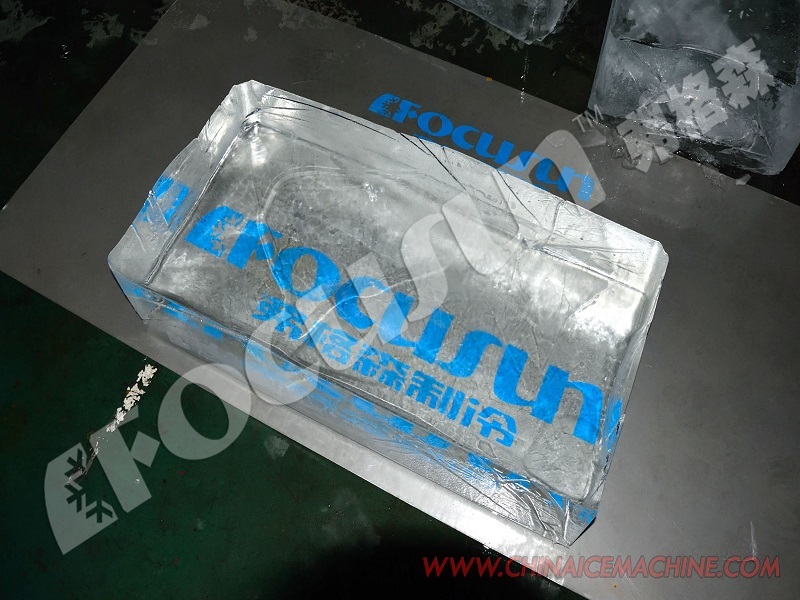 For example, an OEM can now combine a 15- ton scroll (GSD6 frame size) with a 25-ton scroll (GSD8 frame) and can add a VSD on the smaller model to achieve the highest efficiency, while precisely matching the cooling load. The BAHT header facilitates proper oil management among the tandem or trio compressors. BITZER’s new CRII capacity control for its semi-hermetic ECOLINE compressors can unload down to 10 percent, and its Varispeed model, which includes an integrated VSD, can operate from 25 to 87 hertz. Ensuring best in class performance in screw compressors, BITZER has launched a line of screw compressors with integrated VSDs. Even these are optimized based on the application operating conditions. As the “green” movement evolved in Europe in the 1990s, BITZER became a pioneer in the manufacture of compressors using natural refrigerants like CO2 and ammonia. Today, BITZER provides both subcritical and transcritical CO2 compressors to the industry as well as complete Ammonia Compressor Packages.